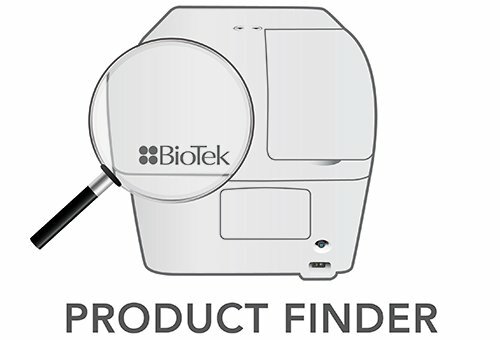 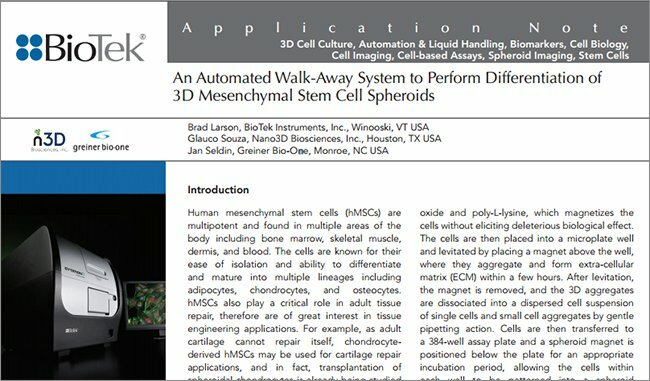 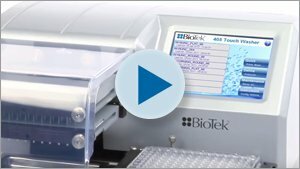 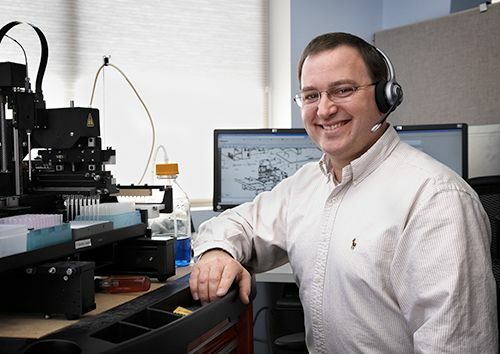 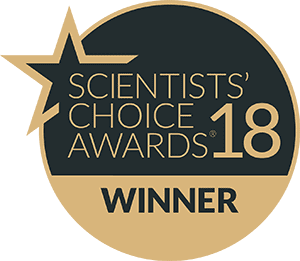 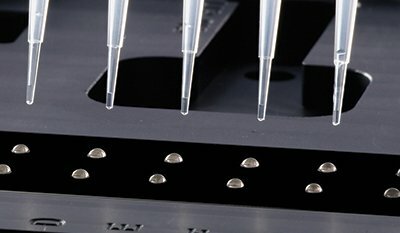 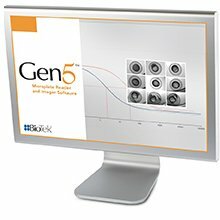 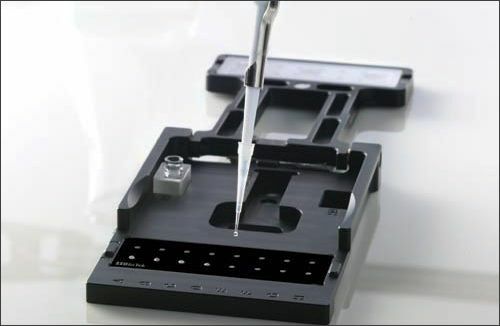 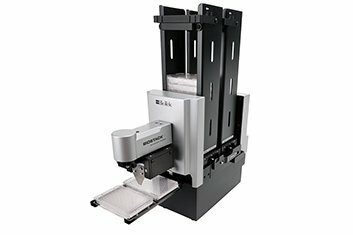 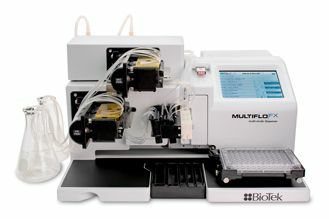 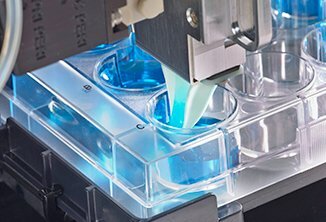 BioTek’s Synergy™ Neo2 Multi-Mode Microplate Reader was announced as the Best New Life Sciences Product of 2015 Winner as part of the annual Scientists’ Choice Awards®, sponsored by SelectScience® and conferred at the American Association for Cancer Research 2016 Annual Meeting in New Orleans, LA. 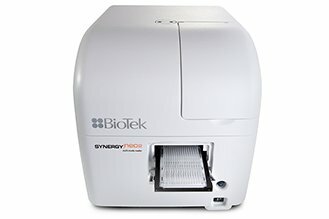 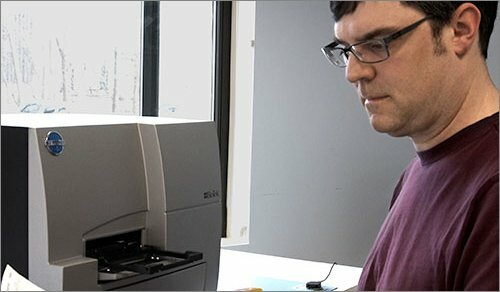 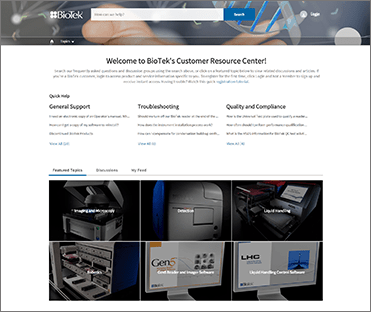 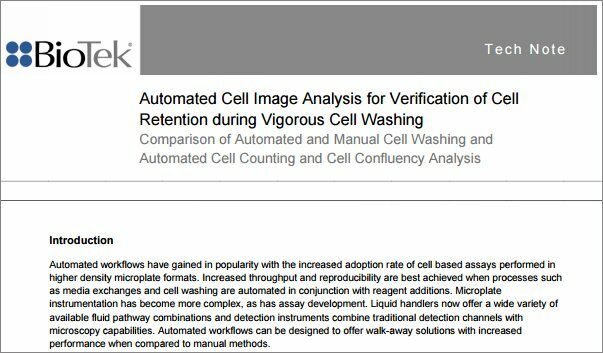 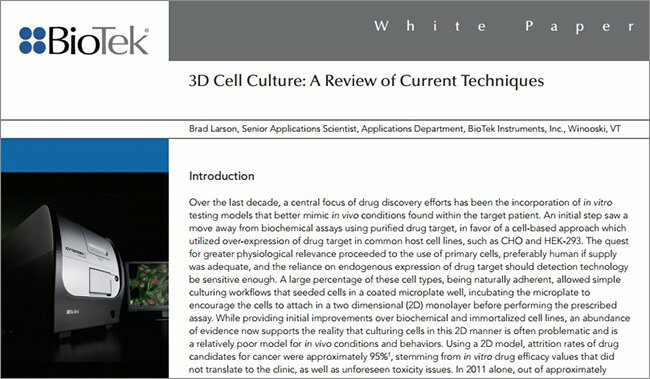 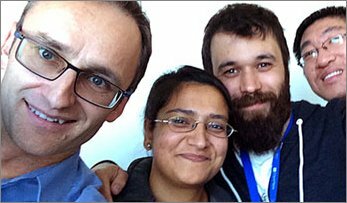 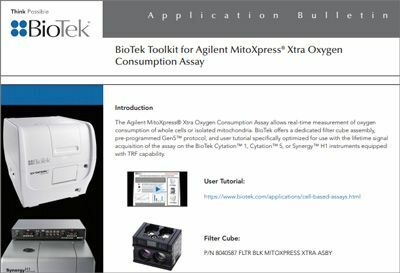 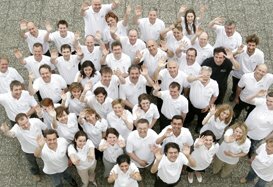 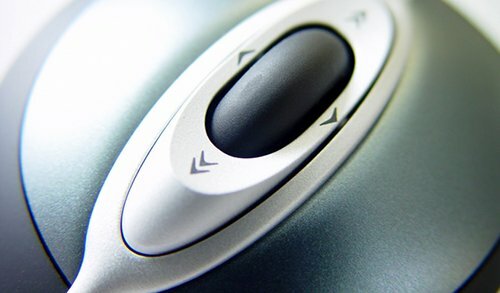 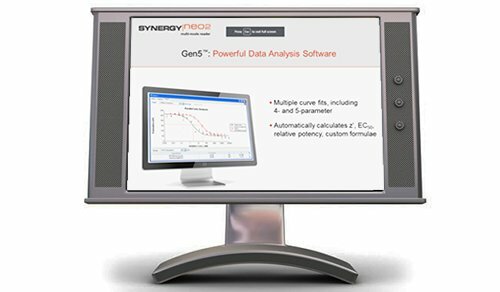 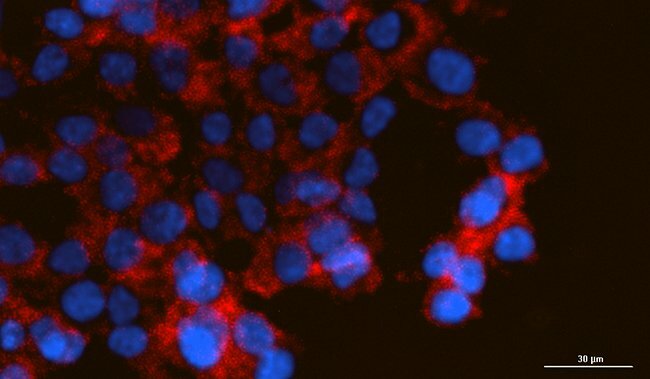 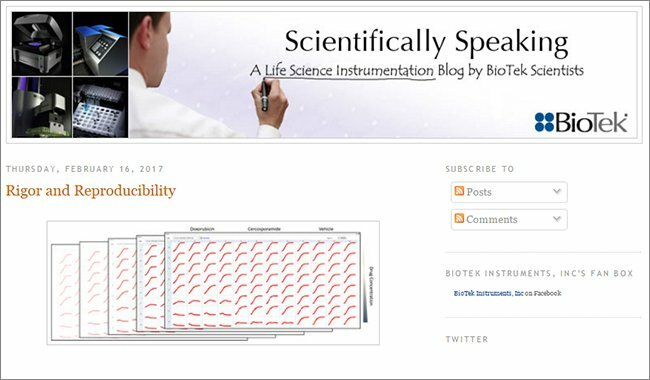 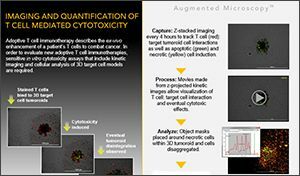 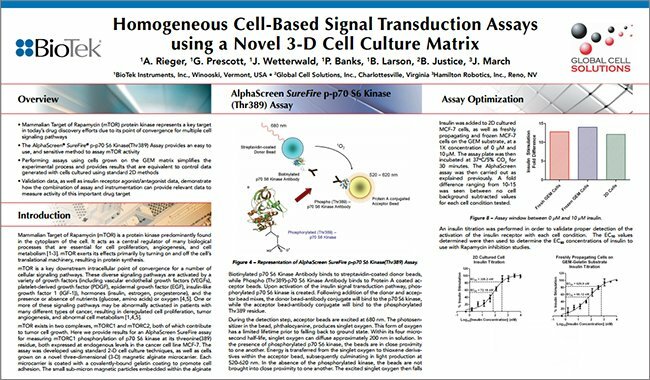 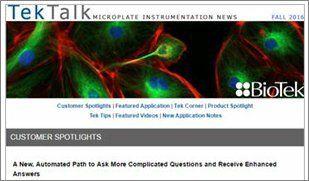 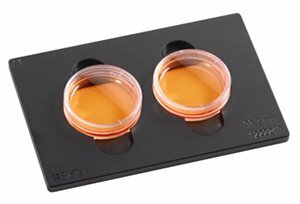 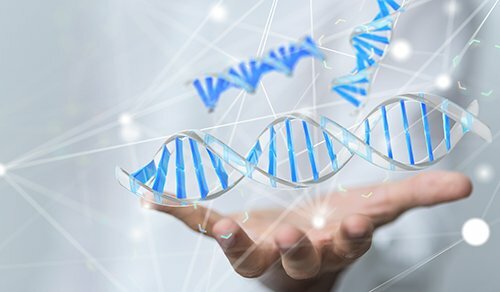 Synergy Neo2 is BioTek’s fastest, highest-performing reader for cell-based and biochemical assays. 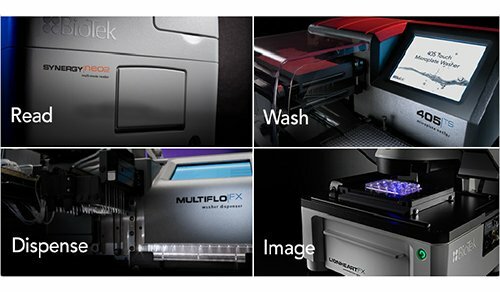 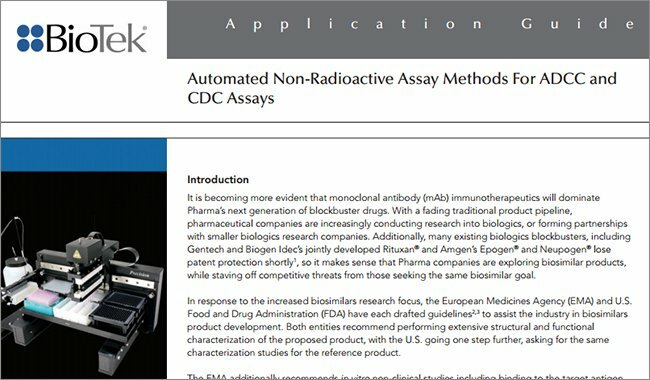 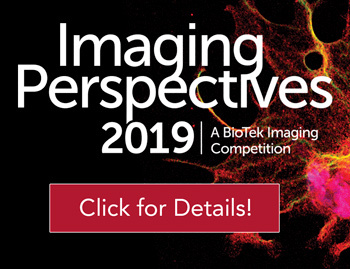 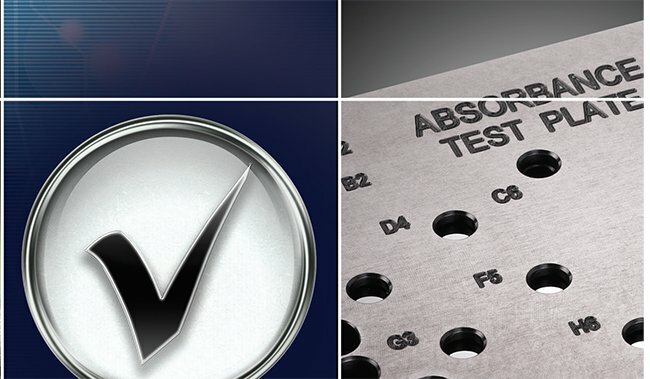 It incorporates up to four PMTs and patented Hybrid Technology™, which combines filter- and monochromator-based detection, for unmatched assay versatility and ultra-fast results.